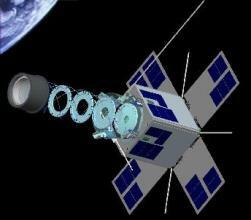 Nano-JASMINE is a 50cm class micro satellite that has space astrometry mission for the first time in Japan. Making a map of many stars, Nano-JASMINE will take us a knowledge of our Galaxy, and techniques of observation. 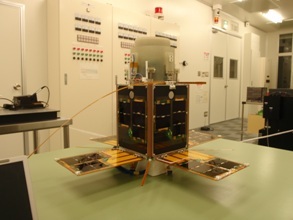 PRISM(HITOMI) is the 8kg pico-satellite for remote-sensing mission using extensible boom. It was successfully launched on Jan 23rd, 2009 by H-2A No.15. PRISM is now in operation, and taking higher than 30m resolution images. 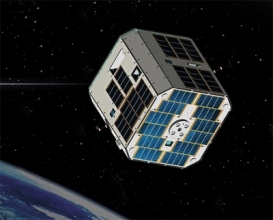 Cubesat XI-IV is the first ISSL small satellite in orbit! 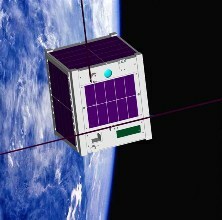 Only 10cm cube, 1kg satellite. Launched on June 30th, 2003 from Plesetsk (Russia). 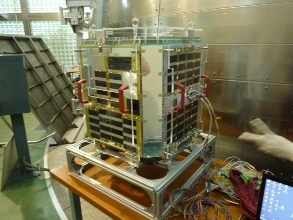 XI-V is the second ISSL satellite launched on Oct 27th, 2005. Now both satellites are in operation. You can enjoy the images taken by the satellite at XI mail station. 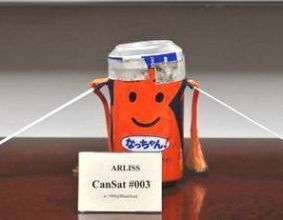 A Coke-can sized satellite goes up to sub-orbit! Our small satellite called "CanSat" was launched in Neveda, U.S., and we succesfully gathered a large amount of usefule data. Mother-Daughter satellites were successfully launched into suborbital in Jan 2006 using S-310 rocket No.36. 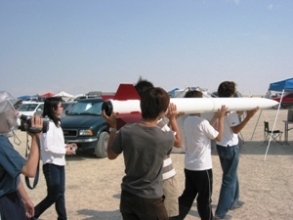 Many experiments such as net deployment, position and attitude control, phased array antenna, robot traveling were made.